Boss Plumbing is a plumbing company that is based in Glen Ellyn and they have been serving residential and commercial customer since 2004. The company is a insured, bonded and licensed company and the staff of the plumbers have more than 20 year of experience in this field. One of the few things that most company does not offer is the customer service, but Boss Plumbing provides one of the best and excellent team of customer service. Open 24 hours a day and 7 days a week, they are available for any emergency plumbing service and do not charge any extra for Saturdays or any holidays. And they have so much dedication and confidence in their plumbing jobs that they offer a life time warranty on all labor of the original installation and manufacturer warranty on all the parts they use to fix the issue. Special offers are available for the parts they sell and a 10% discount for senior customers. 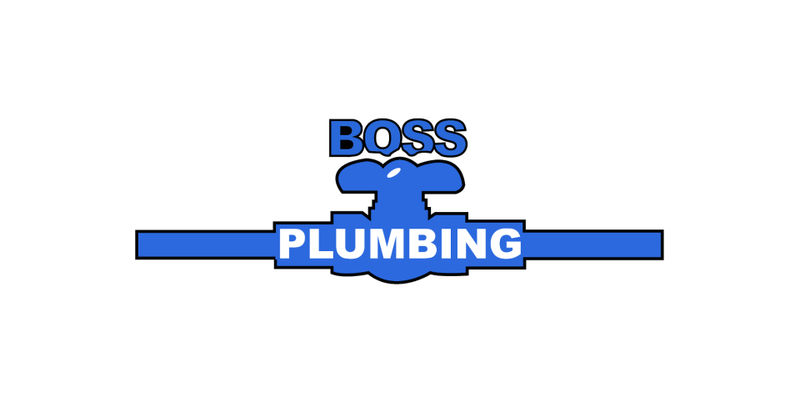 One of the things that Boss Plumbing promises to their customer is to provide an excellent customer service and customer experience and they do provide an excellent service. From patiently listening to all your plumbing issue that you are facing to giving you advice and a free estimate on the cost of repairs, they simply will make your day better. So what are you waiting for? Contact the Boss Plumbing Customer service phone number today and schedule an appointment for all plumbing needs. You can call the customer service phone number at (630) 469-1395 and the customer service team is available 24×7 Monday to Sunday to assist you with all plumbing emergency (24 Hour Emergency).